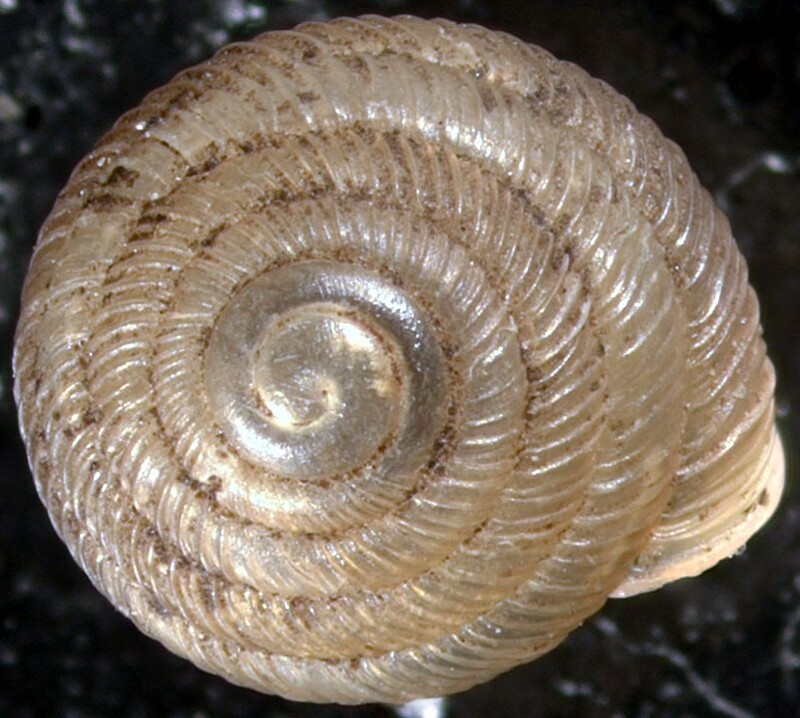 This website is about the snail Strobilops labyrinthicus, its common name is Maze Pinecone. In this site you will find this snails classification, general habitat & distribution, what it eats, how it reproduces, and other general facts. There is also a photo gallery showing pictures of shells of this snail. I hope you enjoy the site!